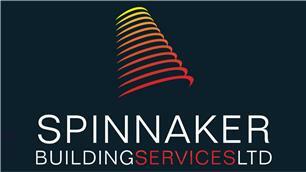 Spinnaker Building Services Ltd - Builder, Driveways/Patios/Paths based in Fareham, Hampshire. I am an experienced Builder. I always try and do the best job that I can and to leave your home clean tidy. We are also pleased to offer free estimates & we fully guarantee all of our work. Chichester, Fareham, Hampshire. Arundel, Littlehampton, Portsmouth, Waterlooville, West Sussex.